Bowling Games at 300 Bowling Center! 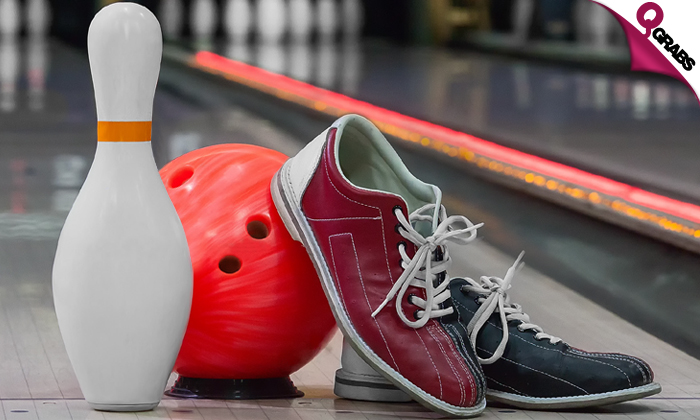 Flex your arms and get into the competitive spirit with 2 games of bowling at B Square Mall. Bring along your friends and family to have a great time this year! Up to 62% off great bowling fun! 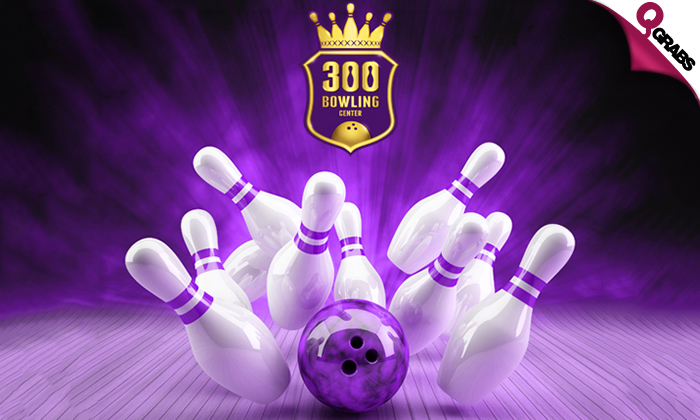 300 bowling center was established in September 2016 at B Square Mall and since then they have been involved in many bowling activities in Qatar. When they started the bowling center, they didn’t want to open a normal center like the other competitors in Qatar. They wanted to bring a new experience by having the best bowling machines in the world. The founders are international bowlers and don’t only intend to provide just an experience but want to encourage in creating new memories. 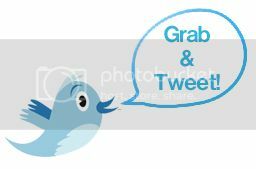 Training and maintenance service is also provided by professionals.